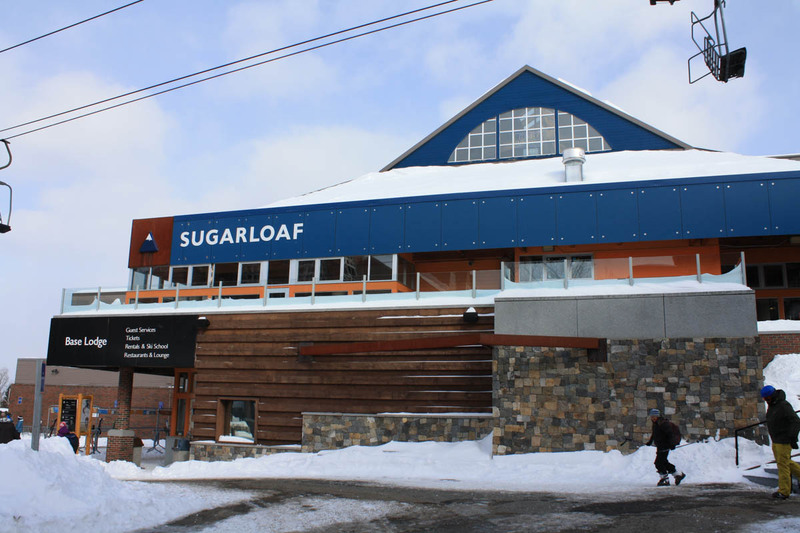 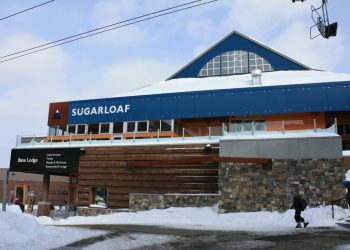 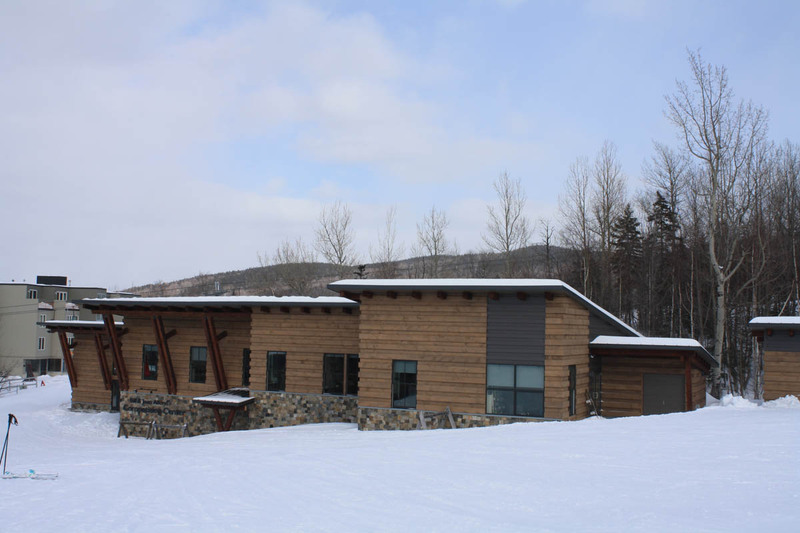 Work Scope WEA was contracted by the Carrabassett Valley Academy to provide engineering design services for the construction of the CVA Competition Center located at the Sugarloaf Mountain Resort in Carrabassett Valley, Maine. 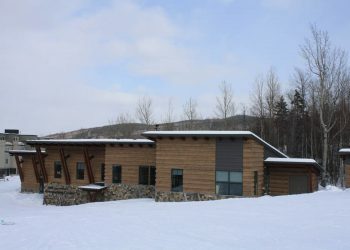 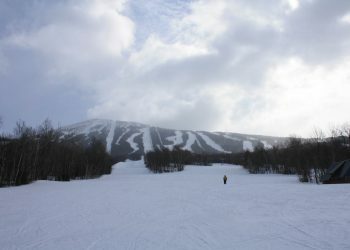 The competition center was a joint venture between the Carrabassett Valley Academy, Sugarloaf Ski Club and Sugarloaf Mountain in part by the generosity of private donors and the Bill and Joan Alfond Foundation to provide state of the art competition center serving thousands of student racers from at one of New England’s primer racing venues. 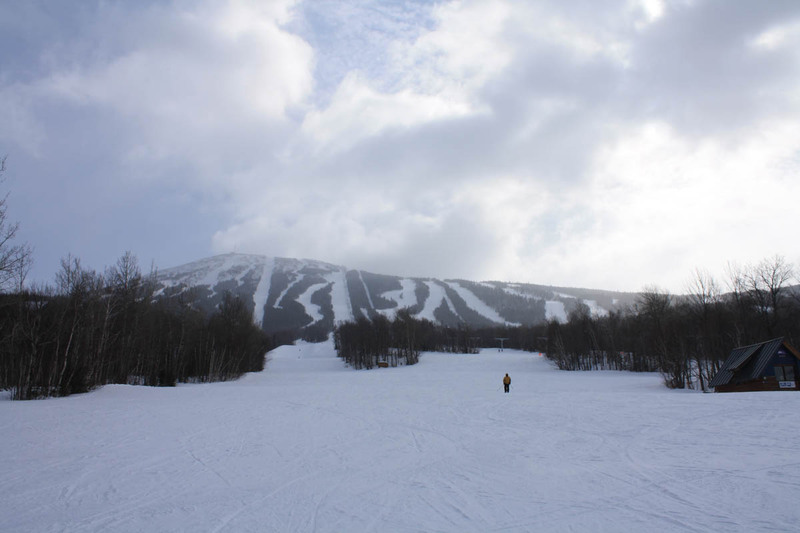 WEA prepared site design documents, obtained local (Town of Carrabassett Valley Site Plan Review) and state (Maine DEP Natural Resources Protection Act [NRPA] PBR and Site Location of Development [SLODA] Minor Amendment) permits.